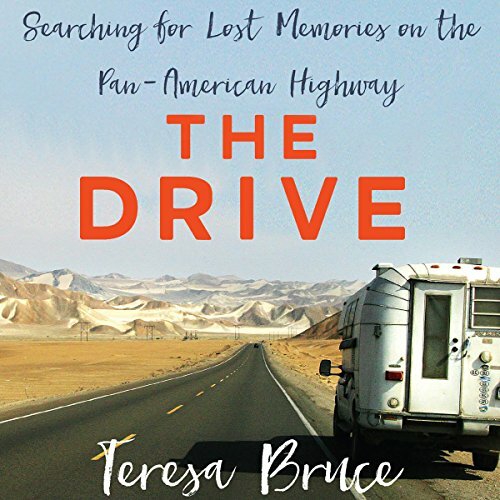 Showing results for "The Drive: Searching For Lost Memories On the Pan-American Highway"
The Drive follows Teresa Bruce on her 2003 road trip through Mexico and onto the Pan-American Highway, in a rickety camper with her old dog and new husband in tow. Bruce first set off on the exact same route in 1973, her parents at the helm and their two young daughters in tow, as a reaction to the accidental death of their youngest child, Bruce's brother John John. Bruce is immensely talented in bringing scenery of Central and South America to life with her innate attention to detail and sense of storytelling.